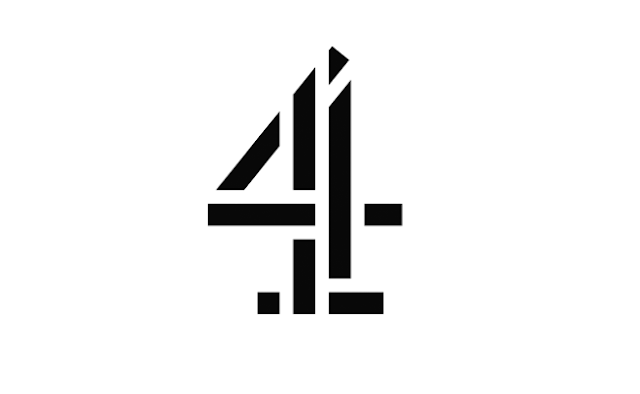 Update | Channel 4 has been beefing up its branding, with all versions of Channel 4 sporting an on-screen logo, or DOG. The addition of an on-screen logo to channels has been unpopular in the past - it was a noticeable bug bear among viewers of the newly launched Channel 5, which became the first terrestrial broadcaster to permanently broadcast their logo on screen in 1997, before taking it off-air, then later adding it back again. Over the years, viewers appear to have become more accepting of such logos, with fewer complaints, providing they are transparent to avoid screen burn. ITV added one to its standard definition service in 2013. Of the main channels, BBC One and Two remain without on-screen logos. 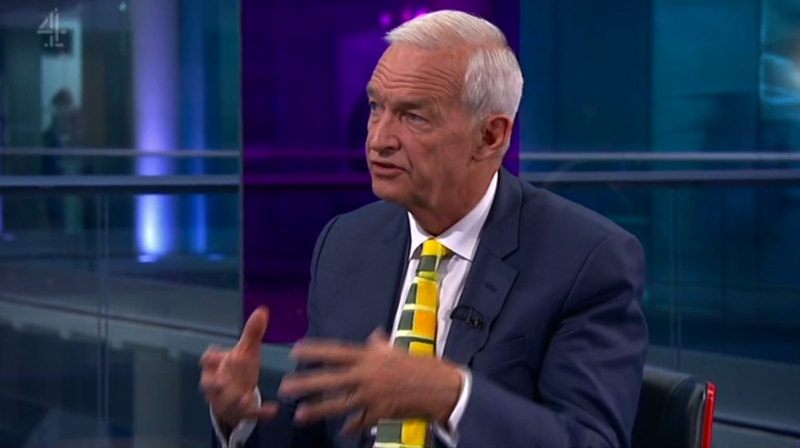 West Midlands makes bid for Channel 4 The West Midlands has today made an official bid to become the new home for the broadcaster after the government announced that it wanted the public service broadcaster to move out of London. The local authority claims the move could boost the region's economy by £5bn over 10 years.